On chef Mark Sherry at Player's: "When I went to culinary school, there was no Food Network. I went to school to be a tradesman. I wanted to work at Player's, because at that time, they were doing something that really no one else was doing in the country. The food wasn't traditional. Mark Sherry was doing gourmet pizzas before Wolfgang Puck. The way I cook today is very much based on what he taught me — he leaned hard on Mediterranean; he taught me how to season food and build flavors." On our food scene: "Cleveland has the greatest conglomerate of insane Eastern European food of anyplace I've been in the country. Today, we have a lot more depth, a lot more creativity. 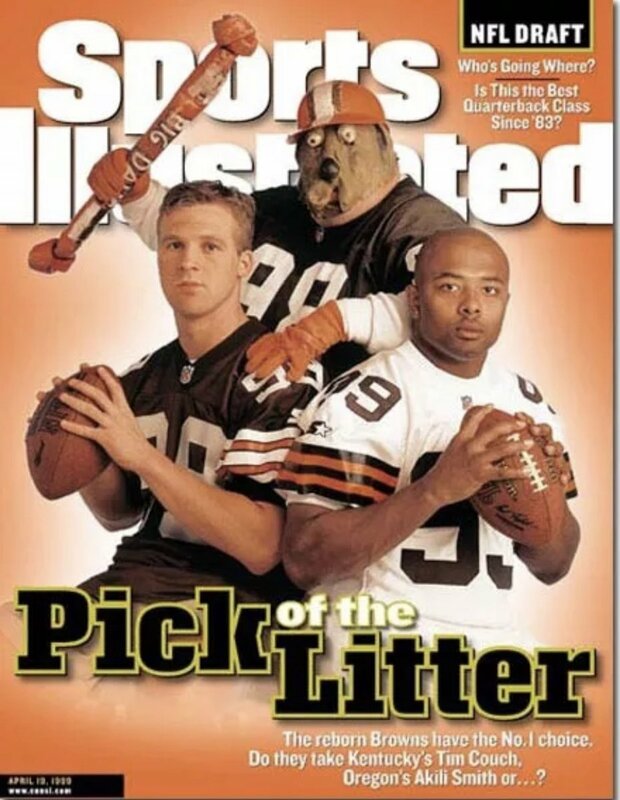 Fifteen years ago there was this attitude: This is good enough for Cleveland. That attitude's gone now. Chefs that were born and raised in Cleveland and left, are comfortable coming home. Not only are there all these restaurants opening up, they're opening up with different foods and different styles. Jonathon Sawyer has a great gastropub, and then he opens a ramen noodle place. Eric Williams is doing really cool Mexican and a hip hot dog place." On Jonathon Sawyer, our next Iron Chef? : When Liz and I hired Jon Sawyer eight years ago, we knew he was going to be a star. ... He reminded me a lot of me. He was super ADD, a tireless worker, a big dreamer. I think you need those traits to succeed on that level. That was the thing about Jonny that made him special to me: He didn't set the parameter of "Cleveland" to where he wanted to be successful — he wanted to be successful on a much bigger level. But the other thing that's great about Jonny, and other chefs I love in Cleveland, is that they take a tremendous amount of pride in the city. They promote each other. They know it's a team effort.